Total Income stood at Rs 118.66 crore in Q3FY2018-19 as against Rs 320.06 crore for the preceding quarter current year. Vakrangee Limited (VL) has announced its unaudited Financial Results for the quarter ended December 31, 2018. Total Income of the company stood at Rs 118.66 crore in Q3FY2018-19 as against Rs 320.06 crore for the preceding quarter current year. EBIDTA stood at Rs 7.37 crore in the same quarter as against Rs 7.21 crore for the preceding quarter current year. 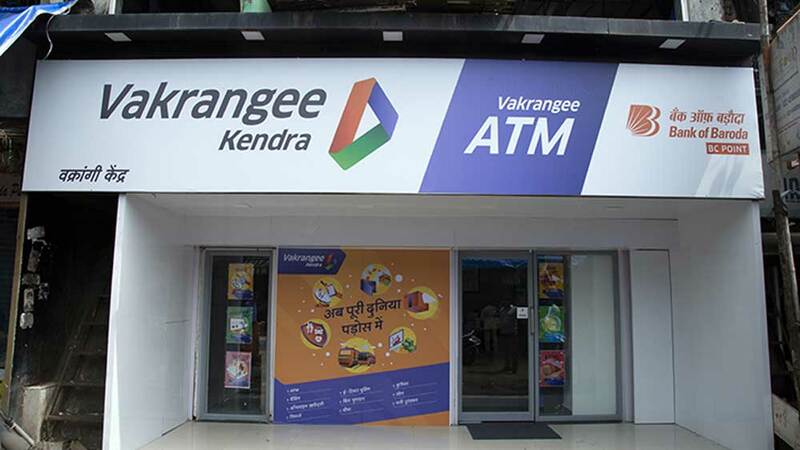 Vakrangee’s PAT stood at Rs 3.71 crore in Q3FY2018-19 as against Rs 1.94 crore for the preceding quarter current year. The Board of Directors of the Company have also appointed Anil Khanna as Managing Director & Group CEO of Vakrangee Limited w.e.f. 25th January 2019. Dinesh Nandwana, the founder promoter, has been elevated to the role of Executive Chairman. Dinesh Nandwana, Founder Promoter & Executive Chairman, Vakrangee Limited, said, "We are delighted to welcome Anil Khanna to the Vakrangee leadership team and family. With over 40 years of business experience, Anil Khanna has the right combination of a wealth of knowledge, leadership and business acumen to propel our company to new heights of growth and aspiration. We are confident that he will play a key role in the continued growth at Vakrangee. 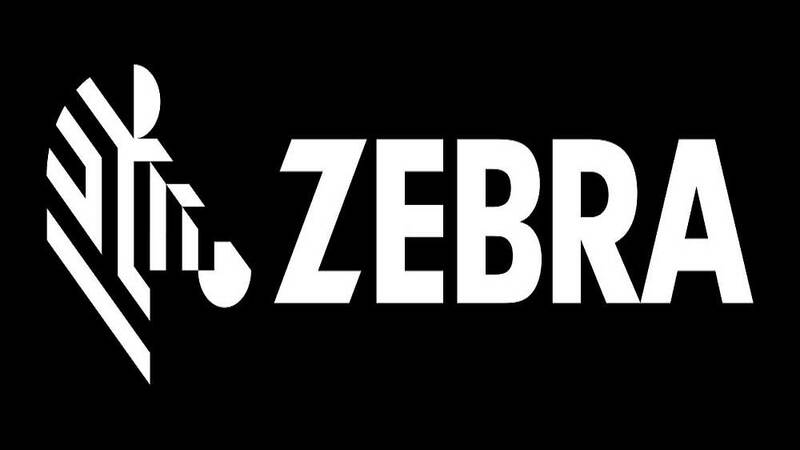 He brings with him rich experience and proven capabilities which will immensely benefit our company." Anil Khanna stated, "I am excited to join Vakrangee, a company that has built such an overwhelming reputation for being the pioneer for the last mile reach presence through an asset-light franchisee-based business model in the country and delivering superior services to its clients. I am looking forward to sharing my experiences and tapping into my deep knowledge to continue to drive and accelerate Vakrangee growth."